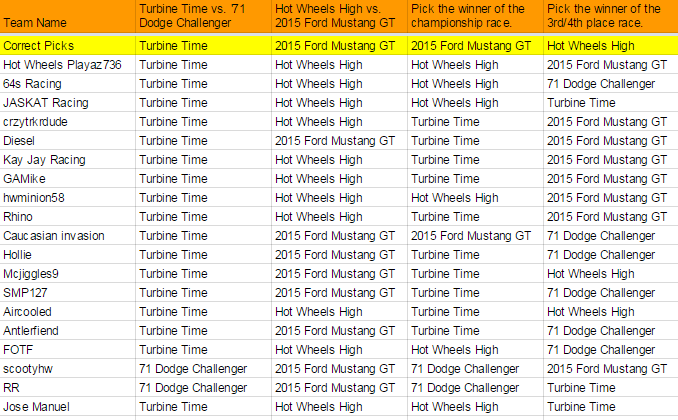 Here is the line-up for races in week 5 of the Hot Wheels Fantasy Pick'em game. 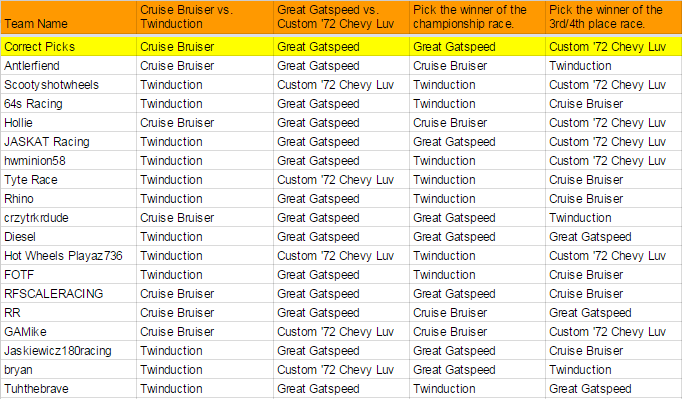 You can join in at anytime, so even if you haven't picked in previous weeks, make your picks and have some fun. Team Standings can be found by clicking HERE . See who is racing and make your predictions for week 6 by clicking HERE. A note about the Challenger. As long as it stays off the edge it's a pretty decent car, but because the the wheels are so far in, the body can rub on the side causing the car to slow down...sometimes dramatically. Early on in the year, I always spend a little bit of time discussing measurement including the metric system and giving the students the opportunity to do some measuring. This is important since we will be taking measurements in labs throughout the year as well as using the metric system, which the students are usually not that familiar with. This lab allows the students to use some measuring instruments. I also have them measure the cars using the metric system and have them do some simple metric conversions. 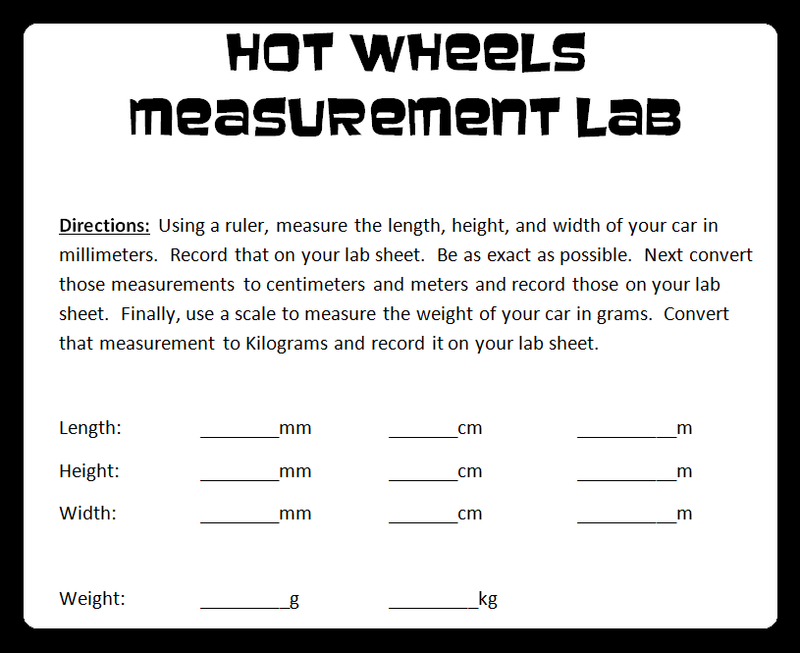 We discuss how that measuring a Hot Wheels car in meters would be silly and that millimeters or centimeters would be a better way to express it's dimensions. However, if we are using any of these measurements for a calculation like say, velocity, we would want it to be in meters, since millimeters per second is not a common unit for velocity. This is why being able to convert from one unit to another is important. You could have them do as many conversions in this lab as you want, and even use English units as well, but I just have them convert between a few metric units. 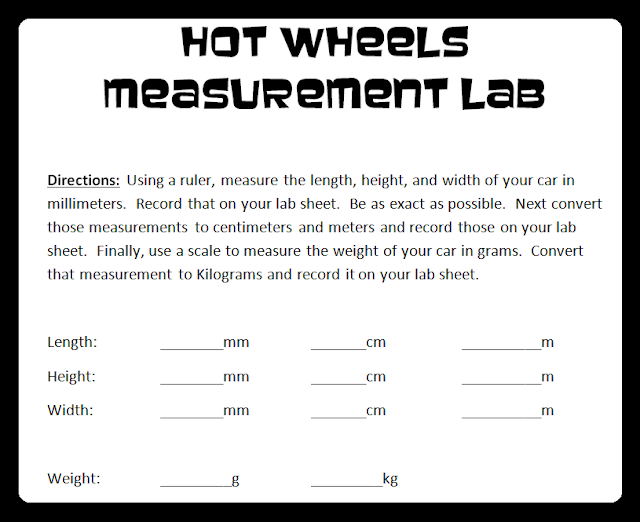 The purpose of the lab is to let the students practice using a ruler and a scale to measure the height, length, width, and weight of their Hot Wheels car. They will take those measurements using a metric unit and then convert that to other common metric units. The lab sheet that I use looks something like this. I tell the students to measure the widest, highest and longest points on their cars. If they had to fit it into a box, what is the smallest the box could be and still fit it in. I do check their measurements and mark them wrong if they are off by more than 2 mm. This can be time consuming because I need to know the measurements of all their cars, but I use some calipers to measure their cars and can do it very quickly. This lab is to give the students a fun way to explore velocity using Hot Wheels. This lab can be done with young students simply by taking one time measurement and one distance measurement and calculating the average velocity. Or it can be more complex by taking several time measurements, graphing the data and, in addition to calculating the velocity, exploring the relationship between the slope on a time vs. distance graph and the velocity. I have used it in the latter capacity in my high school physics classroom and will present it that way. Prior to this lab I do a short review on slope and how to calculate it. In this lab I let, or lead, my students to discover that the slope of a time vs. distance graph is the velocity, however a slightly different approach could be to teach them this beforehand and then discuss the relationship between the velocity and the slopes on their graph. 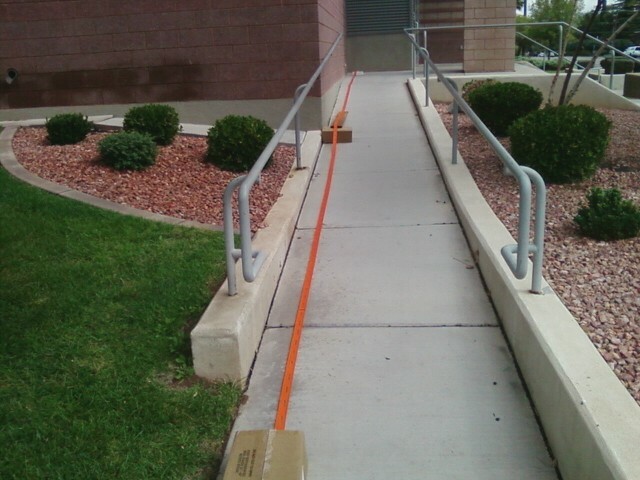 As far as things needed for the lab, I use 40 feet of Hot Wheels track, but any length could work. There are other timing methods that you might use depending on equipment that you may have, but for this lab we just use stopwatches. We also use Excel to graph and analyze our data. The purpose of this lab is to practice collecting data, calculate velocity, and explore the relationship of velocity and slope on a time vs. distance graph. Lay out 40 feet of Hot Wheels track. Have someone positioned at 10, 20, 30 and 40 feet along the track with stop watches. Send your car down the track. Do not push it. Just let go and let gravity do the work. Everybody will start their stopwatch as the car is released. As your car passes each person, they should stop their watch. Record the data. To calculate the average velocity, take the distance traveled and divide by the time (v = d/t). 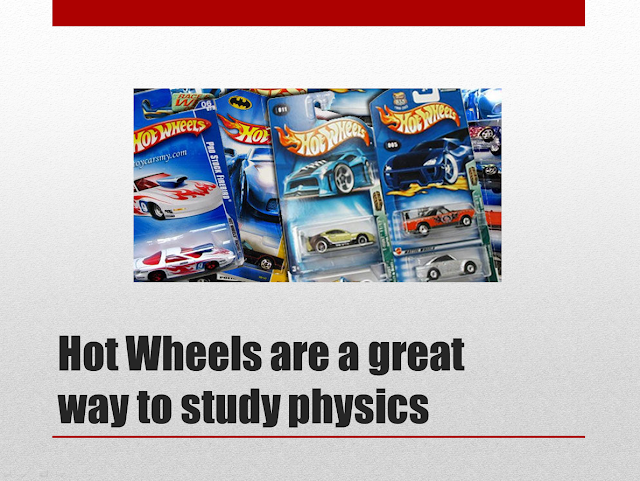 Calculate the average velocity of your Hot Wheels car by dividing 40 feet by the time it took the car to go 40 feet. This is your velocity in feet per second. Calculate the time it took for the car to go each 10 foot interval. Record your results in the table below. Graph Table 1 using Excel. Time will be your x variable and distance will be your y variable. Make sure you use data labels to label the x and y coordinates of each point. Print out your graph. Compare the velocities in table 3 with the slopes in table 4. How are they related? 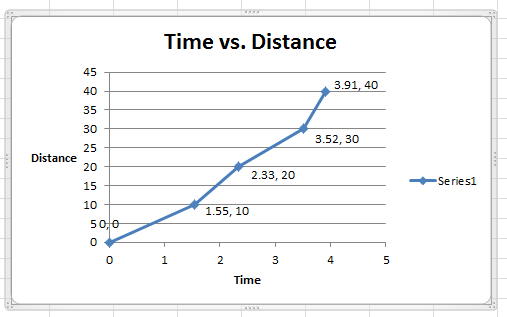 Convert the average velocity from analysis problem 1 and your fastest velocity from table 3 into miles per hour. Summarize the lab as well as discuss the relationship between time, distance, velocity, and slope, as well as the process of how we discovered that relationship. When I set up the track, I find a slope to put it on and then try to vary the steepness using boxes boards, etc. The accuracy of the stopwatches is questionable at best, but it is a cheap accessible method and since the success of this lab is not determined by the accuracy of the velocities, but by the ability to calculate the velocity and analyze the data it is a good method. If you don't have stopwatches, most phones and tablets have them. You can also find stopwatches online like this one. For this lab the way it is written, experience with Excel is important. If you do not have Excel or some other graphing program that the students are familiar with, they could actually just graph the data by hand with graph paper. It's really just a few points. The nice thing about the graph is that it visually represents the velocities. Once the students discover that the slope of the lines and the velocities are the same numerically, we then talk about how the steepness of the line visually relates to the velocity of the car. The steeper the line, the faster the car was going. If the students don't have the math background or ability to calculate the slope, then you don't have to have them do it. You can just have them graph the data and talk about how the steepness of the line relates to the velocity. The last question under the analysis has them do some conversions. 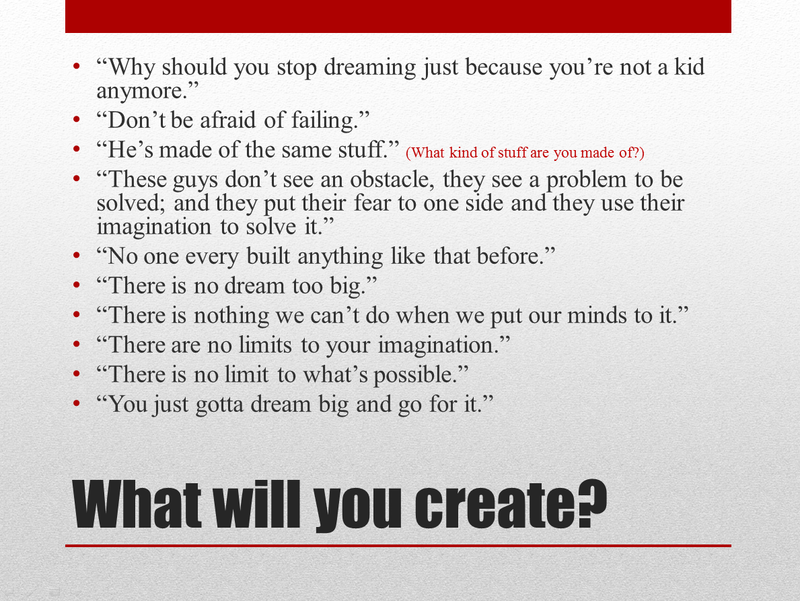 This is something that we have previously covered in class and I want them to practice. The students also like finding this answer as they usually have no idea if the velocity they calculated in ft/s is "fast" or not. Another discussion that this question usually leads into is scale speed. While the velocities of the cars may not be too impressive in miles per hour, when you remember that a Hot Wheels car is 1/64 scale and calculate the scale speed, they velocity is pretty impressive. In this lab the students calculate the potential energy of their Hot Wheels car at the top of a track and then calculate the kinetic energy of the car at the bottom of the track. 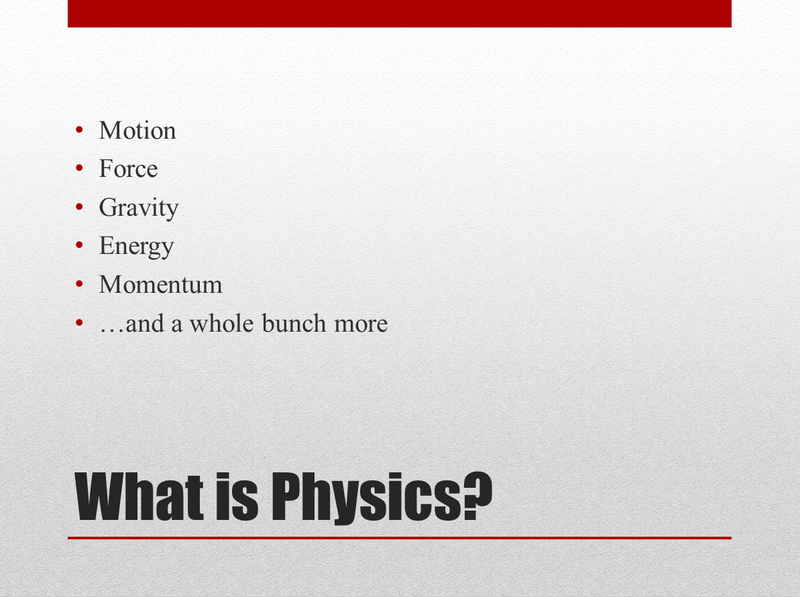 The students then compare these and discuss why they are not the same in the context of the Law of Conservation of Energy. This lab could be carried out very simply with a straight orange track set-up, but I've chosen a little bit different way to go about it. 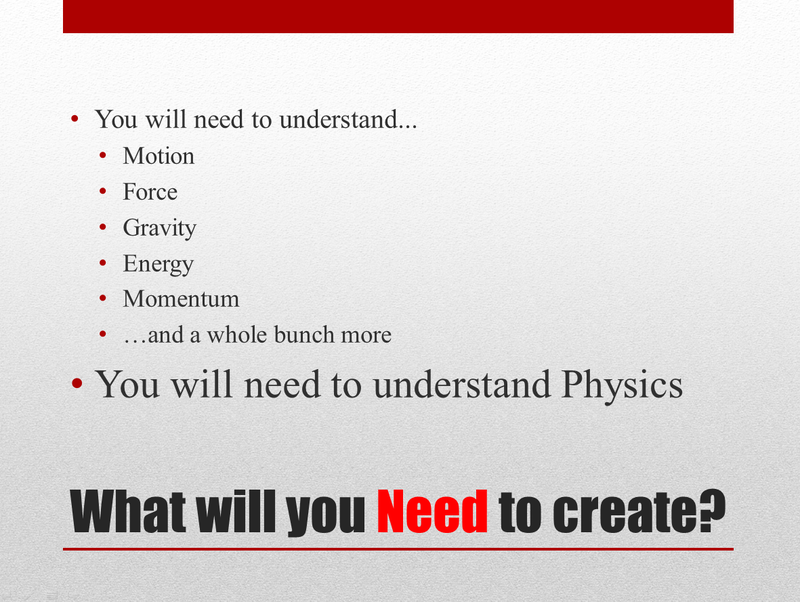 In my physics class we not only focus on the science concepts, but I also like to get the students involved in design and engineering. So for this lab the students design and build a "Roller Coaster Track" that the cars roll down. It does take extra time that all teachers may not have, but I think the critical thinking and problem solving the students do are worth the time that we spend. I give the students a few pieces of straight orange track to use, but the rest of the roller coaster track must be made from paper and tape, even the curves. I love the problem solving and thinking that the students use to figure out how to make the paper do what they want it to do and bend how they want it to bend, and support what they want it to support. There are other things that may be easier to use, but I like the challenge of building it out of paper. 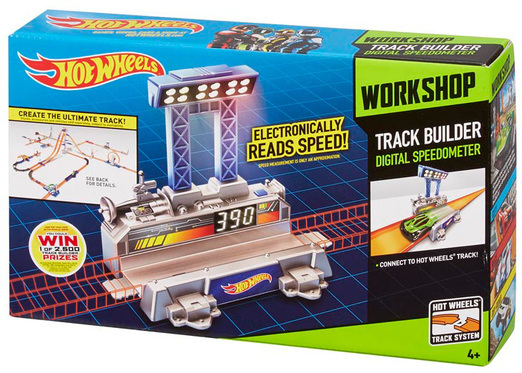 The things you would need for this lab are paper, tape, Hot Wheels cars, orange track, and a stopwatch. In recent years I have acquired a photogate to help calculate the velocity of the car at the bottom, but previously just used a stopwatch and a distance. I'll discuss these options and more in the Notes after presenting the lab. The students will investigate Potential and Kinetic Energy while designing and constructing a paper roller coaster track. 3 turns of at least 90 degrees separated by a straight section. 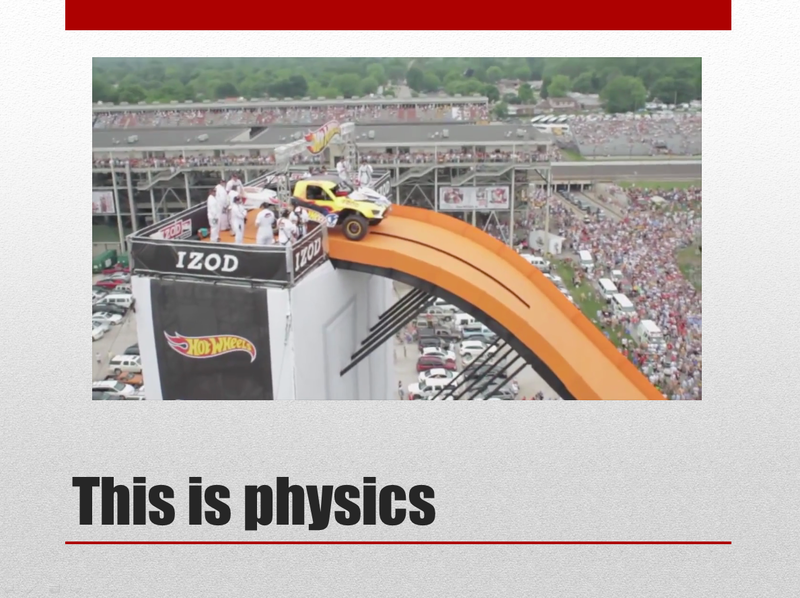 The car must stay on the track through the whole roller coaster. The roller coaster cannot be touched during the test. Your coaster must be stable. The track should not move or shake when the car travels along the track. Use the photogate to determine the velocity at the bottom of the roller coaster. Record the Velocity. Calculate the Potential Energy (PE) of your car before it starts. 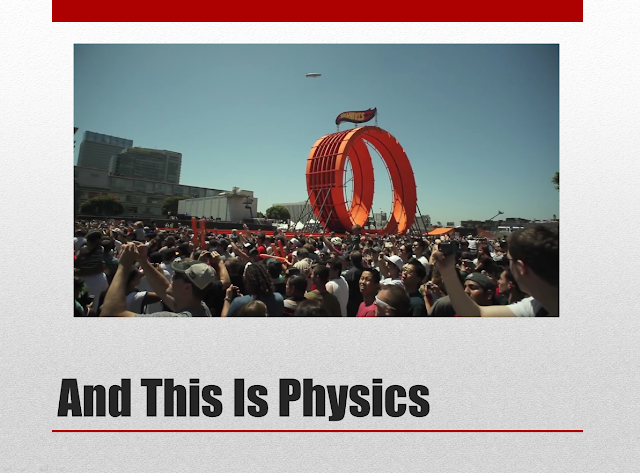 Calculate what the Kinetic Energy (KE) of your car should be when it finishes. This is the THEORETICAL KE. Calculate the average velocity from TABLE 1. 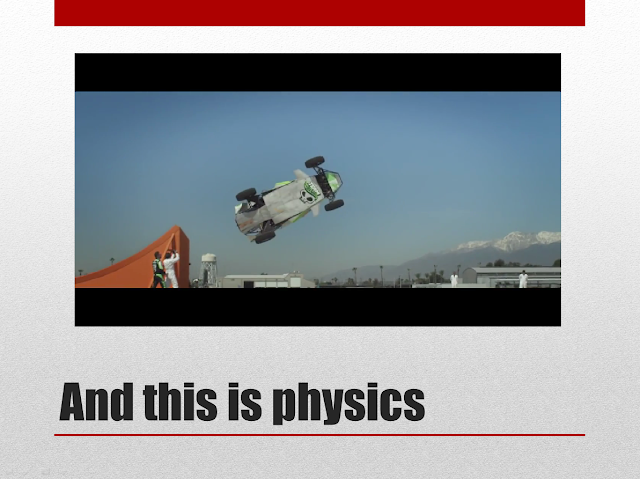 Using the average velocity, calculate the actual Kinetic Energy of the car when it finishes. The Law of Conservation of Energy says that the kinetic energy (KE) when the car finishes should be equal to the potential energy (PE) before the car starts. Meaning PE = KE. In the actual experiment does PE = KE? Was energy lost or gained? Calculate the percent of energy lost? Where did the energy that was lost go? What could you have done to minimize the amount of energy lost? 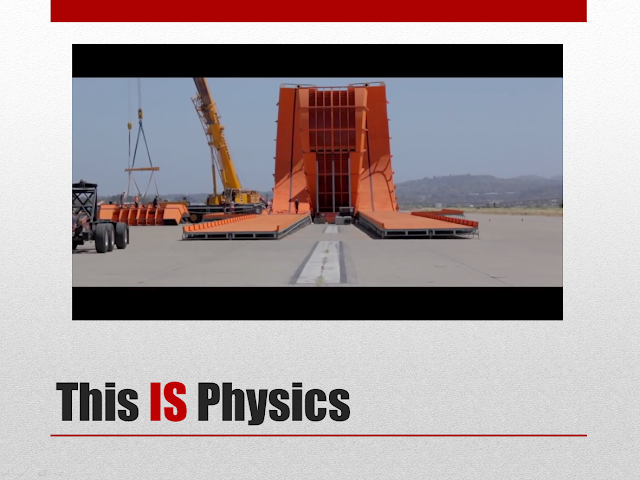 Discuss this project and its relationship to potential and kinetic energy. 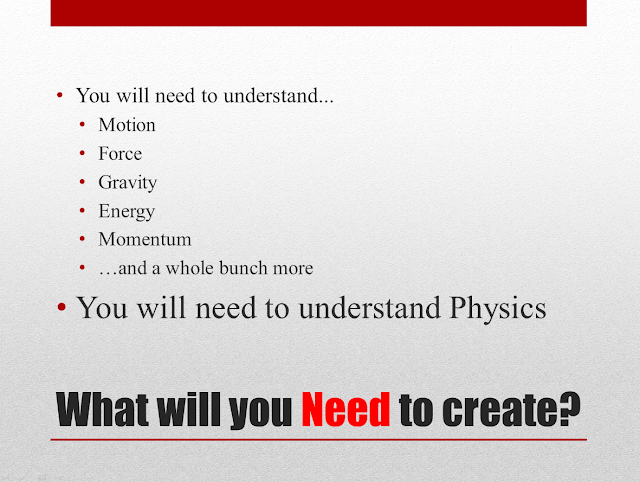 Discuss the law of conservation of energy and how it relates to this project. 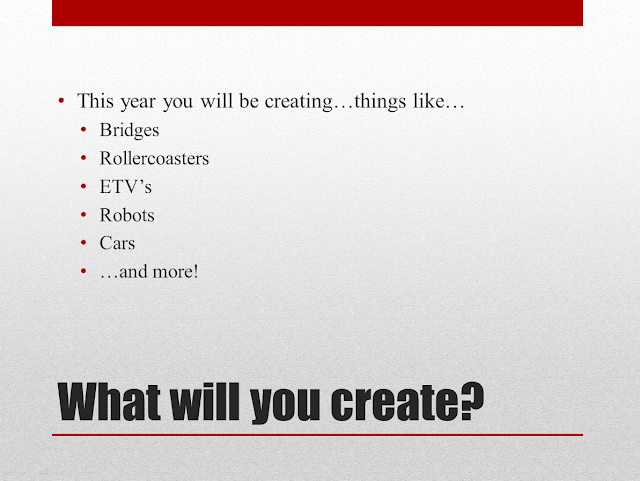 Make sure you discuss what you did do or could do in the future to minimize the loss of energy in your Roller coaster track. To calculate the Kinetic Energy of the car at the bottom of the roller coaster track, the students need to know the velocity of the car at the bottom of the roller coaster track. A low tech solution (which I used in the past) is to put a few feet of track at the bottom for the car to roll on and then time the car for those few feet. Calculate the velocity of the car by dividing the distance by the time. I recently acquired a photogate and I am able to get the velocity of the car pretty accurately with that. Another option you could use to get the velocity of the car is the Hot Wheels Speedometer. The Hot Wheels Speedometer gives you a scale speed in miles per hour so you would need to divide by 64 and convert it to whatever units you were using in your energy calculations. Here are a couple of pictures that I show the students to give them a vision of what can be done with paper. 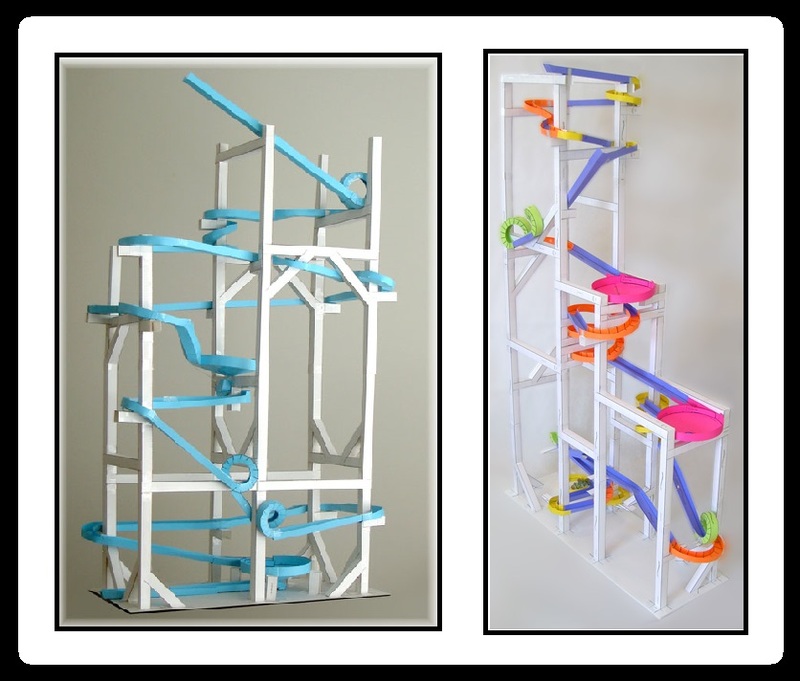 The roller coasters are for marbles, but it gives them some ideas. The students almost always discuss the loss of energy due to friction, but another big loss of energy that I make students aware of is that due to movement of the roller coaster. I always point out that if the roller coaster is moving as the car goes down the track then you are losing energy. It takes energy to move things and if your roller coaster is moving, it took energy to do that and that energy is coming from your car. The more sturdy they can build their roller coaster, the more energy that will be conserved. Here is the line-up for races in week 4 of the Hot Wheels Fantasy Pick'em game. 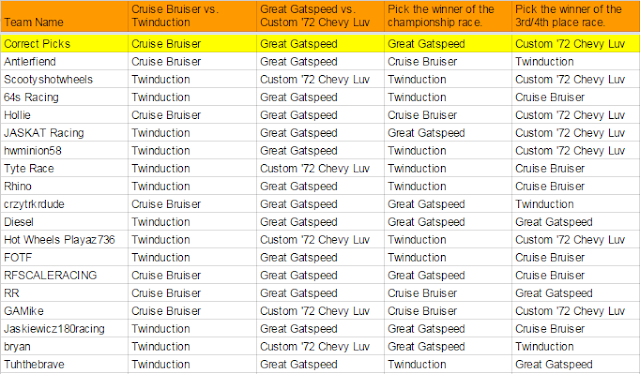 You can join in at anytime, so even if you haven't picked in previous weeks, make your picks and have some fun. Team Standings can be found by clicking HERE and below. See who is racing and make your predictions for week 5 by clicking HERE.